Founder & Director of OAOA, Omar Al Omari has been featured in Newsweek Middle East. 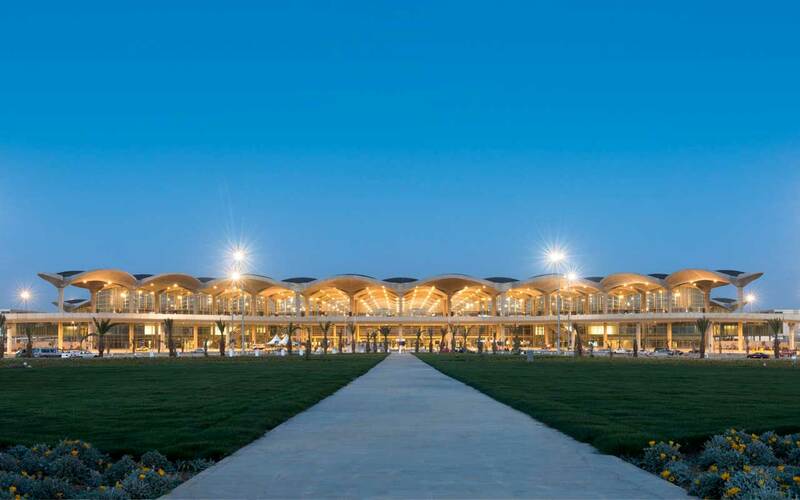 He describes his experience working on the Queen Alia International Airport in Jordan during his time at Foster & Partners. 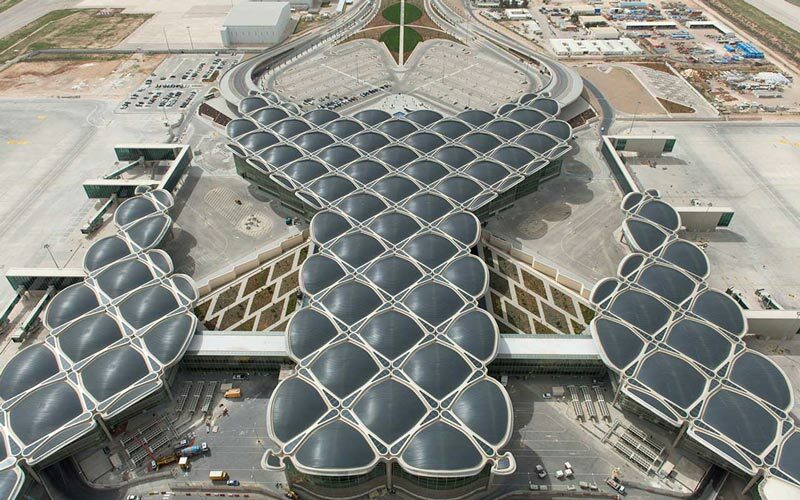 Omar was in charge of the roof superstructure which is geometrically complex and innovative in its modular construction techniques. 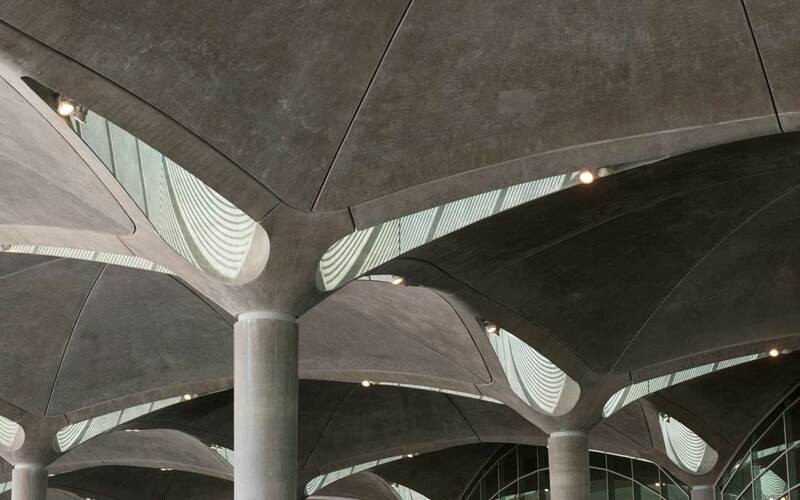 The article also sheds light on the status of architecture in the Middle East and the agency of architecture as an inspiration for future generations.